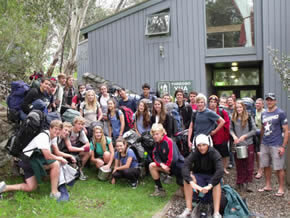 Our Thredbo Excursions programs were developed and are delivered by the specialist Discovery Rangers and Education Teams from the National Parks and Wildlife Service. Reached from Sydney via the Hume and Snowy Mountains highways or from Canberra via the Monaro Highway, this beautiful region encompasses Mount Kosciuszko (2228m), the country’s highest point, surrounded by hills and valleys, sparkling rivers and streams, natural and artificial lakes, silent bushland and breathtaking views. Much of this alpine wonderland is protected by the vast expanse of Kosciuszko National Park, the State’s largest national park. 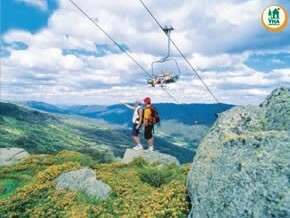 Tucked into this pristine area is the alpine resort of Thredbo. Thredbo’s impressive location makes it a destination with a difference. From the top of Thredbo’s year-round chairlift you are only footsteps from the beautiful High Country. As you skip across the range you will encounter amazing natural features, Australia’s highest peaks, glacier lakes and the head waters to the famous Snowy River. Visit the Thredbo website. 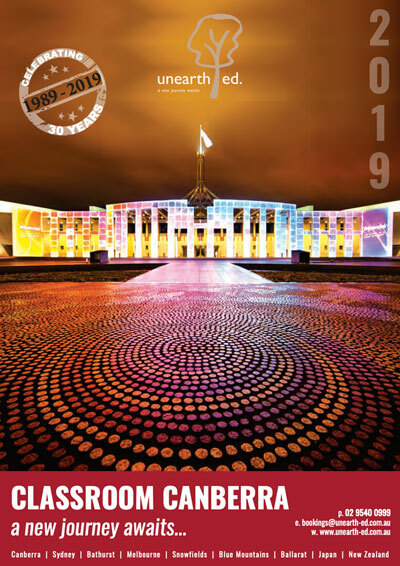 You can download our brochures to view important details and below is a sample itinerary. We look forward to planning your school’s next journey! Arrive for Parks R 4 L.I.F.E. Thredbo is very picturesque in the warmer periods offering amazing flora and fauna to view. Activities more suitable for the warmer conditions may be undertaken such as bushwalking, mountain biking, horse riding, water skiing, rafting or visiting trout farms. To see a list of upcoming events in Thredbo go to Thredbo Events.